The European Commission proposed changes to laws governing telecoms service in September 2016 that will affect how people use the internet and phones around the EU. There’s a lot at stake for consumers, former state-owned monopolies and emerging service providers: the new rules will shake up internet quality, competition between firms, user rights and the powers of national regulators to police the law. EU telecoms law was updated for the last time in 2009. Since then, telecoms companies have pushed for another revision, arguing that the set of rules governing the sector has already grown out of date. Consumers use much more internet bandwidth than ever before—and online platforms like Skype and WhatsApp are moving in as competitors to legacy phone and SMS texting services. The European Commission announced in May 2015 that it would overhaul the EU's telecoms laws this year to pick up internet coverage and speeds. Brussels is pushing for new rules that will encourage telecoms providers to invest their own money into building broadband internet networks. Legislators have been griping over companies' reluctance to invest in building the infrastructure that's needed to speed up internet connections. Spanish MEP Pilar del Castillo of the centre-right European People's Party group was named rapporteur in charge of the telecoms code in the European Parliament. Czech Conservative MEP Evzen Tosenovsky was put in charge of the proposal to reform Berec, the body of national telecom regulators. In a hearing in the European Parliament's Internal Market committee on 26 January, Lise Fuhr, director of the telecoms association ETNO, stressed the importance of creating common EU rules on radio spectrum in order to have fast, high-capacity internet bandwidth. "There is no 5G without spectrum and there is no gigabit society without 5G," Fuhr said. The Commission is going to present its target for every household in the EU to reach internet speeds of at least 100 megabits per second by 2025, according to a leaked communication published on EURACTIV.com earlier this summer. Boosting high-capacity telecoms networks is critical to some of the Commission's signature digital policy priorities, like introducing faster 5G mobile networks and stepping up work with auto manufacturers on connected cars. 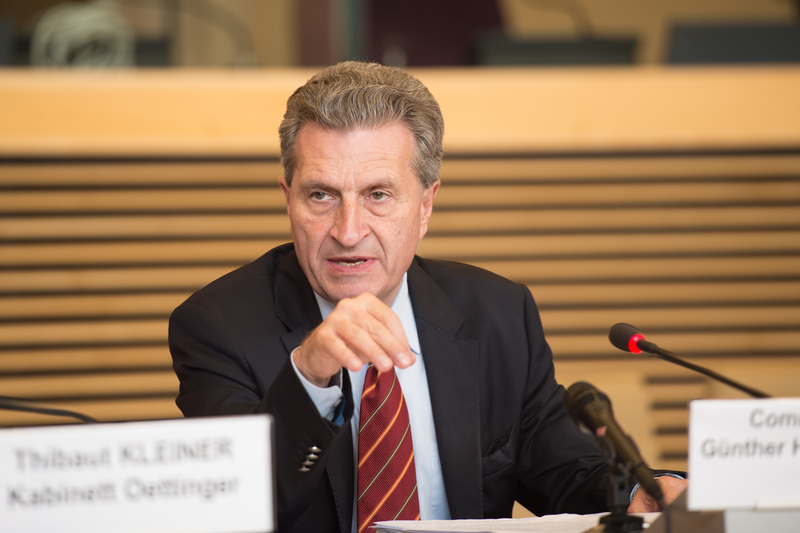 The Commission's two digital policy chiefs, Günther Oettinger and Andrus Ansip, have talked up the so-called internet of things, or the trend of connecting devices and appliances like refrigerators to the internet. Telecoms companies have warned that won't be possible without a move to 5G and investment in faster networks. 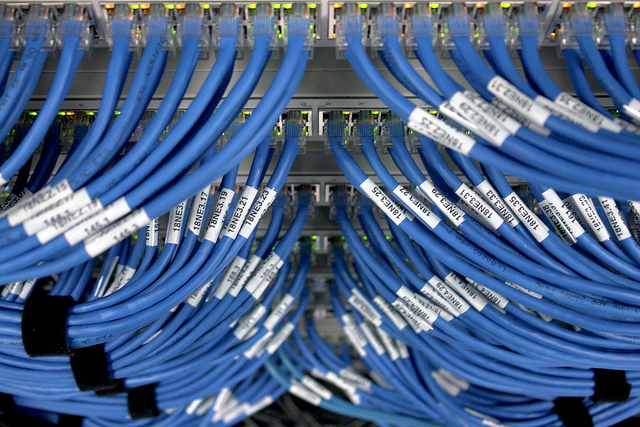 One Commission document said some of the funds for new networks can be taken out of the executive's connecting Europe facility scheme, which will be beefed up to meet the new 2025 internet speed goal. But the EU executive acknowledges that an estimated €155 billion in investment cash is still needed to fill in gaps where there is poor or no internet network infrastructure. 97% of all homes in the EU already have broadband internet access. The Commission wants to bring that figure up to 100% by making access to affordable broadband a guaranteed right for everyone in the EU. Internal documents seen by EURACTIV this summer revealed the Commission's plans to expand the universal service directive, an EU law dating back to 2002 that guarantees access to services like public payphones and the free emergency telephone number 112. The EU executive is expected to propose changing the universal service directive to include broadband coverage, and wants guaranteed access to public payphones to be removed from the law. National governments will be put under pressure by the change, since the Commission wants them to front the bill for making affordable broadband access available everywhere. Although only 3% of Europe has no access right now, much of the uncovered areas are rural places where companies don't have financial incentives to build completely new networks for a small number of consumers. Telecoms operators will be relieved that the Commission proposal won't require them to pay for those networks. One of the most controversial parts of the legal overhaul is whether internet services like WhatsApp and Skype will be pulled under telecoms law for the first time. ETNO, a trade association representing Europe's largest telecoms companies―including former state monopolies―have pushed for the Commission to extend telecoms laws to these services as well. They argue that internet companies compete by offering calls and SMS texting functions but don't have to comply with the same level of regulations. The Commission seems to have heard those arguments and set its sights on some of those internet services. According to one internal memo seen by EURACTIV in August, Skype's service to dial out to phone numbers will be targeted by the new regulations but its offer for calls between Skype users won't be. Internet companies are up in arms about the move to make them comply with telecoms laws, which could mean a dramatic change in how they are policed by national telecoms regulators in each EU country. Separately from the proposals to revamp telecoms law coming out in September, the Commission is getting ready to propose changes to the ePrivacy directive around the end of this year. 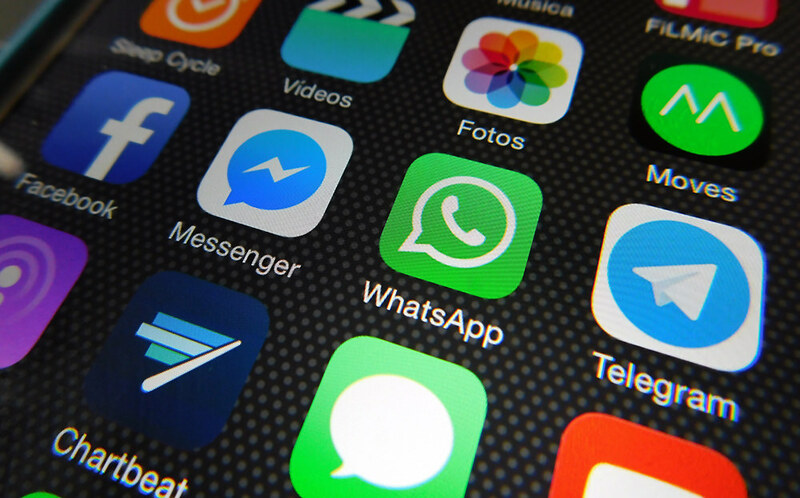 The seven-year-old privacy law currently applies only to telecoms operators but will likely be extended to also tighten privacy rules for internet texting and call services like WhatsApp and Skype. The European Commission announced in its digital single market plans last year that it wants to harness new powers over radio spectrum policy and force EU countries to follow the same rules for their auctions of spectrum to telecoms companies. But the executive could be setting itself up for a fight: many national governments are unwilling to give up their grasp on spectrum because they see it as a national issue—spectrum auctions can be very lucrative, with sales yielding several billion euros in some countries. A major spectrum overhaul has escaped previous Commission attempts to reform telecoms policy. The so-called connected continent package of legislation that was proposed by former EU Commissioner Neelie Kroes in 2013 was finally passed in 2015. The final version of connected continent included stand-out policies like net neutrality rules and a ban on mobile roaming charges—but Kroes' original plans for EU-wide spectrum policy were scrapped. National governments weren't up for transferring their powers over auction conditions to Brussels. The Commission is now making another attempt following a first partial agreement reached in May with the EU member states. The executive is well aware that spectrum is still a sensitive issue in many European capitals—Commission officials working on the new revamp of telecoms law even suggested packaging the controversial plans for more EU spectrum policy “around the 5G narrative” since that “resonates politically well,” according to a leaked internal Commission memo that EURACTIV published in July. A separate document seen by EURACTIV in August indicated that the Commission wants to introduce binding conditions that all national governments will have to comply with for their spectrum auctions. Huge differences between auction prices for spectrum around the EU are fragmenting the European mobile market, according to the Commission’s analysis. Telecoms companies back the Commission's plans to boost its authority on spectrum policy. ETNO, the association that represents large firms including Deutsche Telekom and French operator Orange, called for standard rules on when EU countries hold their auctions and an end to “excessive spectrum fees”. Smaller telecoms companies are particularly worried that the Commission will introduce policies that benefit their larger competitors, which are generally former state monopolies like Telecom Italia and Telefónica that own network infrastructure and rent it out to smaller firms. ECTA, the association that represents smaller competitors—like the UK's TalkTalk and Bouygues in France—has lobbied for rules that guarantee they can access networks. Without explicit rules protecting smaller operators, ECTA has argued its members won't be able to compete. One of the leaked documents about the legal overhaul that was published on EURACTIV revealed that the Commission is pushing for telecoms operators to transition from older copper networks to faster fibreglass infrastructure. That could worry some of the bigger companies who want to hold onto the networks they already own. But Commission officials write in that document that they will not legally require firms to switch to fibreglass. The document also describes the Commission’s preferred strategy on competition and says that the legal reform will not include a mandatory separation of companies’ telecoms service and network infrastructure businesses. That will mean that a decision like UK regulator Ofcom's earlier this year to force BT to separate its networks business won’t become the norm in Europe. 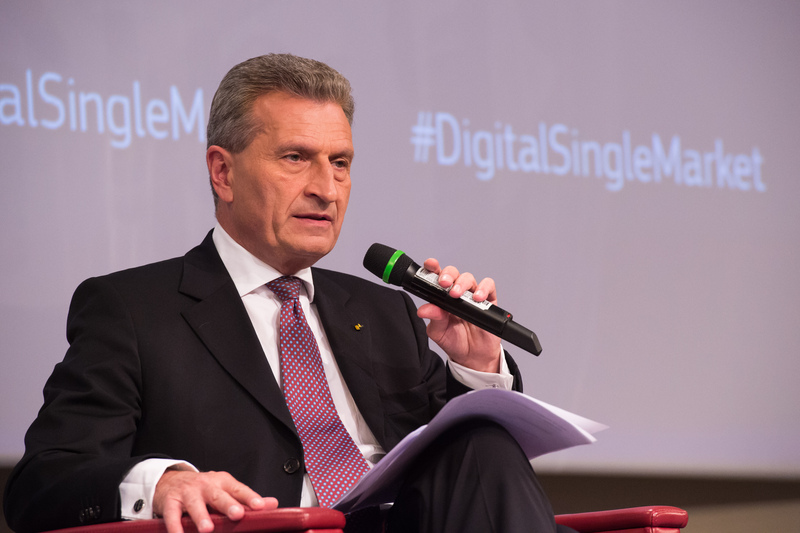 “To be able to shift to a digital society and rely on the digital public and private services we must ensure that all Europeans have an opportunity to access them. On the other hand, we need infrastructure to cover the rural areas for our self-driving cars and the flourishing digital industries need competitive prices. [...] Future regulation should focus on competition. It pushes companies to be more innovative and efficient and offer services at competitive prices. This generates user demand, which, again, generates innovation and drives prices down.” - in Parliament Magazine. “The absence of consistent EU-wide objectives and criteria for spectrum assignment at national level creates barriers to entry, hinders competition and reduces predictability for investors across Europe. Therefore, radio spectrum should be managed by member states under a more harmonised framework that is consistent with the need for a digital single market.” - in Parliament Magazine. "Reinforcing the Significant Market Power access regime currently in place (based on remedies on dominant operators) is an important element to achieve this goal. We need to ensure that any co-investment mechanism or commercial agreement are based on fair and reasonable conditions so that challengers can also invest in very high capacity networks and seize the fibre opportunity. Ensuring that the adequate regulatory safeguards are put in place will allow alternative operators to compete, innovate and differentiate themselves for the benefit of citizens and businesses." "What is at stake with this reform is whether prices in the telecom market will be affordable or not in the future. To keep prices in check we need competition, not a small number of big players. Arguing that investment is needed to upgrade the telephone and internet infrastructure cannot be used as an excuse to give large operators an advantage at the expense of consumer choice." "Putting very high connectivity at the heart of regulatory objectives, supporting investments in fibre and adoption by end-users, modernising the regulation of digital services and managing spectrum in an industrial perspective are all essential. Any proposal pursuing these objectives will be a step in the right direction." “Europeans benefit hugely from innovative online communications services giving consumers new ways to communicate at low cost. By including online communications services in the scope of telecoms rules the Commission will introduce new fragmentation into the communications market with 28 sets of rules to be followed rather than 1. This is the opposite of its stated objective. It may also drive some players out of the market reducing competition. The Commission should use this opportunity to reduce regulation in the hugely competitive market for communications services, rather than adding new complexity." "ECTA members support the emphasis given to co-investment in the proposal, and in particular the possibility for all operators to invest according to their ability, but it should be based on fair and reasonable conditions, and put in actual practice." "The Commission’s own data show that consumer detriment in the telecom sector is highest. It is welcome that this proposal aims to beef up consumer rights such as rules on switching. The Commission is right not to limit the revamp to traditional telecom companies but also to include popular apps such as WhatsApp and Viber. We are disappointed to see that the Commission has disregarded evidence about prohibitive prices for international phone calls. 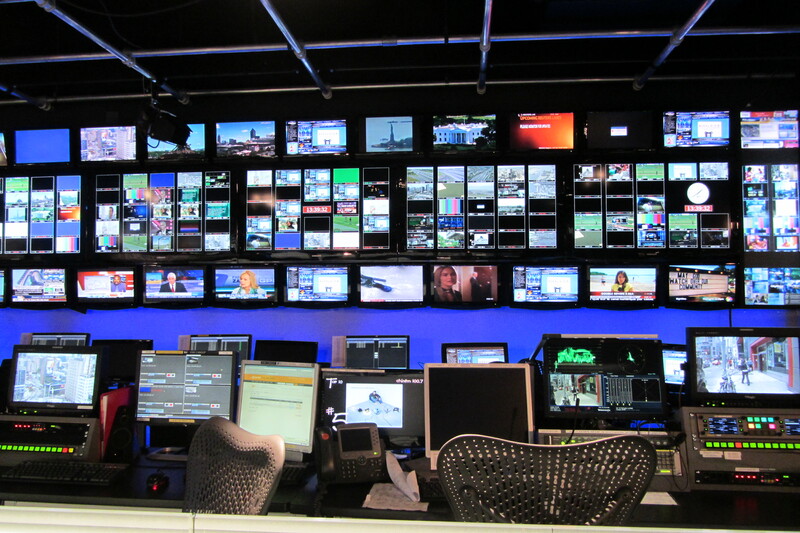 Lower prices and higher demand would be a win-win for consumers and telecom providers." "We’re happy to see that the Commission plans to tackle the fragmented spectrum policy and management in Europe. This is essential to enable full 5G deployment and realize its benefits to society as a whole."